Below is my continued effort to support Black teachers and their struggle with getting the support and recognition they deserve. My motivation is this: I was educated and supported by many Black teachers who understood me and my struggles as a young man trying to figure out who I am as a DPS student. The following is the next part of Education Trust’s well-developed piece on Black educators, Through Our Eyes, that I shared last month. Here is a powerful excerpt from that report that I encourage you to read and hear the voice of your children’s educators of color. Teachers have indicated that being labeled as the disciplinarian meant that their colleagues and administrators believed they could only teach the troublesome or lower performing students. 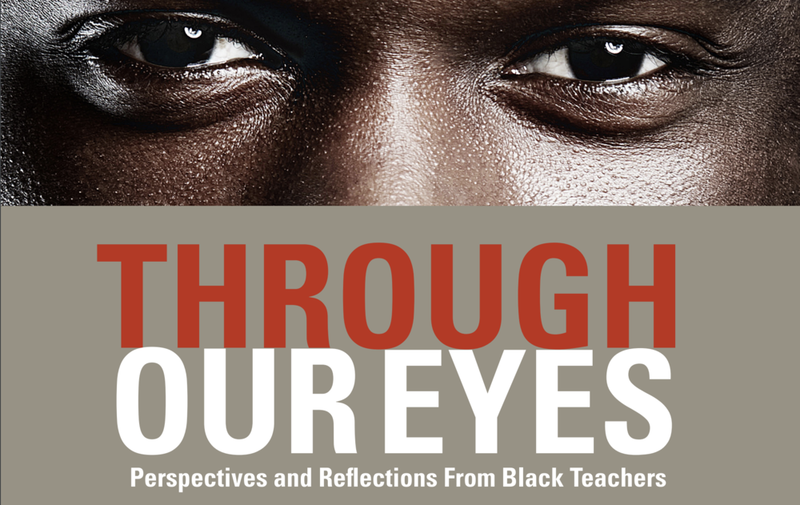 This tension resulted in yet another area of frustration: Because of Black teachers’ strengths in classroom management, they were not afforded the opportunity to teach students performing at other performance levels. Teachers told us that they rarely get an opportunity to advance to teaching courses that recognize them as subject matter experts, such as honors or Advanced Placement. This was frustrating because they want to learn to teach new things and enhance their professional skills. If you are a teacher, please share your thoughts @DSchoolsRock on Twitter or like and join our Facebook page at Detroit Schools Rock.